This year’s surprise hit Mad Max: Fury Road may have had Max’s name in the title, but few would say it was his movie. Instead, most people walked out raving about Imperator Furiosa. Unfortunately, that won’t be the case for the sequel. She’s not in the Mad Max [sequel] story, but in one of the stories there’s an interaction between [Max and Furiosa]. I can’t really say more than that because it’s still in progress. Before you get all up in arms, there are several things to remember. First, the Mad Max universe that Miller created has never really been about telling one big story. The movies link, but also stand alone, so to carry over any major character (other than Max, of course) wouldn’t be in line with the rest of the franchise. However, there’s also a chance this will change. Miller conceived and wrote two Fury Road sequels in the years he was waiting around to finish the first film. In that time, there’s no way he could have predicted how massively popular and beloved Furiosa would be. Plus, if he does get to make one or both of these sequels (Miller confirms there are talks), it won’t be his next movie. It’ll be a few years away. So maybe he’ll go back and change that as a nod to the fans. At least she will appear at some point. 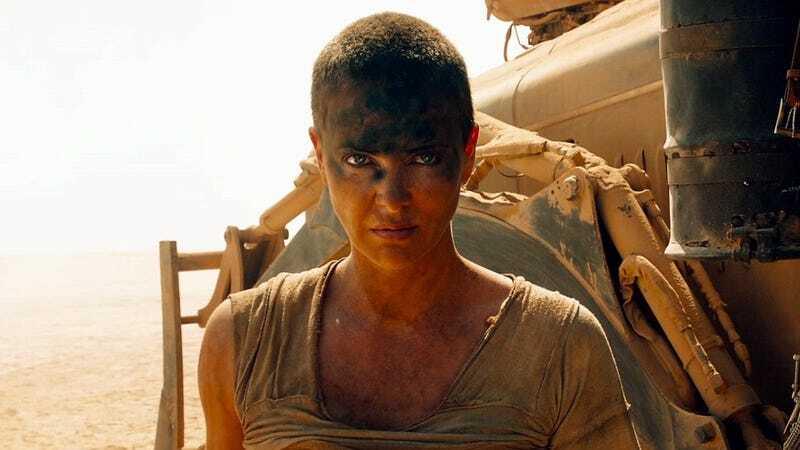 Basically, it’s time to temper expectations about seeing Furiosa’s story continue. You’ll likely get to see her again, but Mad Max is still the star of the Mad Max movies.